Xiaomi has been steadily working on its connected home strategy with a number of products including an air purifier, a smart scale, smart TVs and much more. 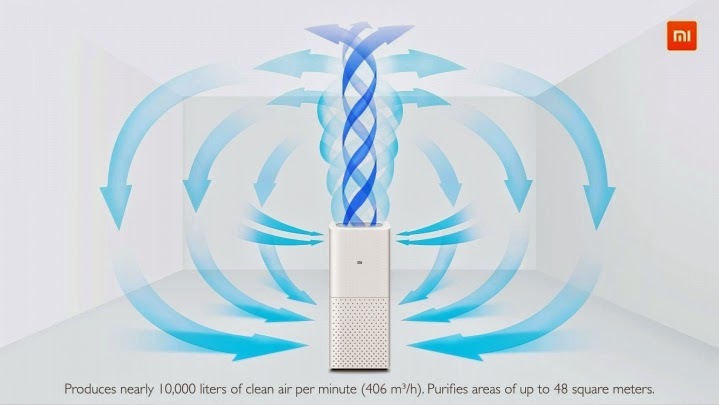 Towards the end of last year, first reports surfaced online claiming that Xiaomi was working on a smart water purifier. The Chinese company could now be planning on launching it next week. Xiaomi has posted a teaser on Weibo that shows an unannounced product. While it doesn’t specifically mention what is in store, the water ripples at the bottom could be a subtle hint at the forthcoming Water Purifier. Xiaomi has been announcing all sorts of devices this year. This Chinese smartphone manufacturer has released a range of smartphones, along with some other smart gadgets, like a smart scale for example. Xiaomi is China’s number one smartphone OEM and they’re constantly trying to expand their lineup of devices, and are also looking to expand to other markets. That being said, it looks like Xiaomi plans to announce something on June 10, what will it be? Read on. Well, judging by the company’s latest teaser and Lei Jun’s recent comments, it seems like Water Purifier is on the way. If you take a look at the provided image, you’ll notice the water on the bottom of it, and Lei Jun did talk about eco-friendly companies lately. It is, of course, possible that Xiaomi plans to release something else in a week, we’ll just have to wait and see. We doubt this will be a press conference or anything of the sort though, chances are Xiaomi will just release the information on their official webpage and via social media on said date. The company is, however, expected to release a number of smartphones by the end of the year, not to mention that their 2nd-gen Mi Pad tablet is also long overdue. Xiaomi is one of those companies which makes unexpected moves in the mobile space, so who knows what else can we expect by the end of the year. The Xiaomi Redmi Note 2 and Mi 5 will also launch in the coming months, and Redmi Note 2’s release might be closer than we think. That handset has been leaking all over the place in the last couple of months, and by the looks of it, it might even sport a metallic frame and / or body. There you have it folks, the announcement will happen on June 10th, and we’ll of course report back as soon as it happens. 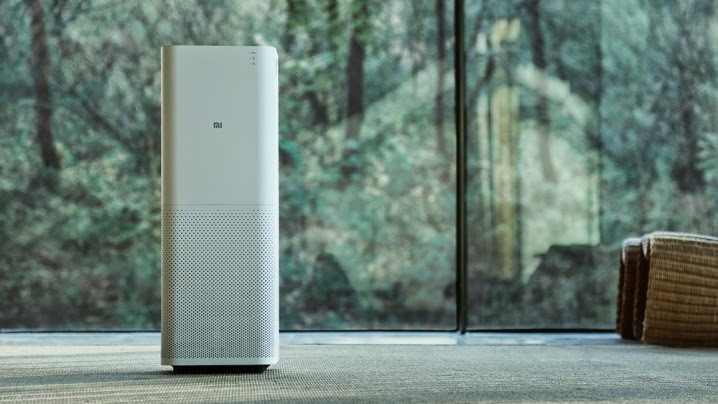 You can definitely expect the announcement of the Water Purifier, and it remains to be seen if Xiaomi intends to surprise us with an additional announcement or not. Earlier this year, as a part of its fifth anniversary, Xiaomi sold more than 1.34 million connected devices alongside 2.12 million phones. During the 12 hour sale, the company managed to sell 770,000 smart appliances, 208,000 Mi Bands, 79,000 Mi Wi-Fi, 38,600 Mi TVs, and 31,000 Mi Air Purifiers, and 247,000 and 45,000 units of the Mi Power Strips, Mi Smart Scales respectively. Xiaomi has been quite open about its ambition for an ecosystem of connected devices. It has invested over $200 million in Midea, a Chinese home appliance maker with a portfolio including air conditioners, refrigerators and kitchen appliances. The latter also shares Xiaomi’s vision of a smart home and is said to be investing over $2 billion in IoT in the next three years.